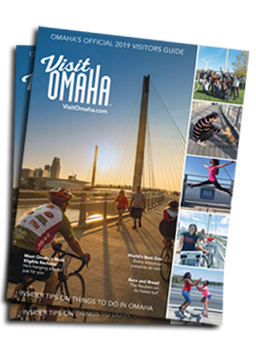 Find Special hotel packages, discounts, and freebies to enjoy during your visit to Omaha. Special offers are always changing and being updated - so check back often. 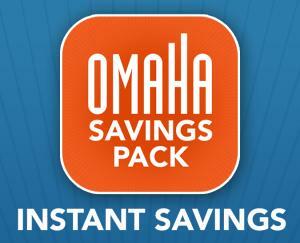 Enjoy more than $300 in savings delivered instantly to your mobile device when you request the Omaha Savings Pack.